A view like this is Mother Nature's kaleidoscope. 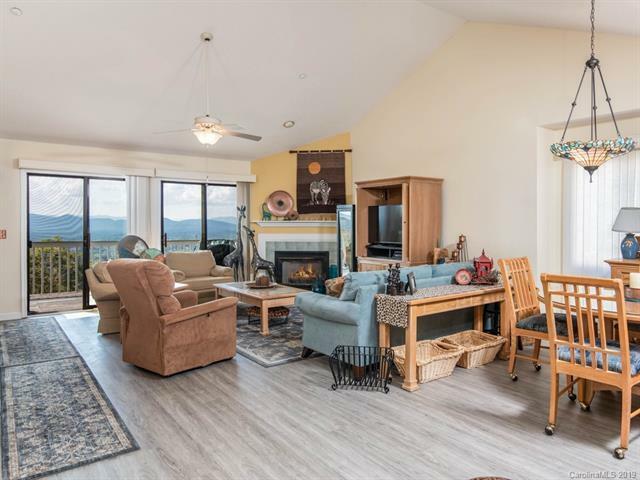 Year-round long-range Western views from nearly every room in the house! You need to come see for yourself. 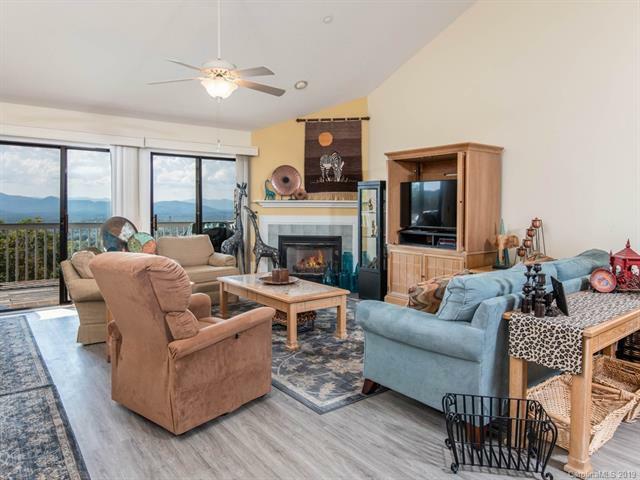 Main level open floorplan offers a stunning view from the door to the deck, a generous living room with vaulted ceilings, a gas fireplace, an open kitchen, dining, master suite with doors to the deck, 2 closets, tiled bath with walk-in shower, dual sinks and a jetted soaking tub. Lower level offers a large family room, a guest bedroom with an attached/guest bath, a bonus, craft room and a laundry/mechanical space. Plus, there are lower level sliding doors to the covered deck with...more VIEWS! 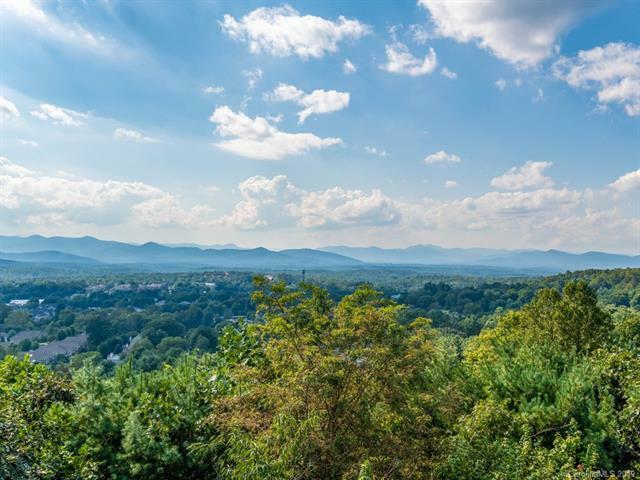 Super convenient with easy access to all South Asheville amenities. Updates include: new roof in 2008, new garage door in 2015, new water heater in 2017, new flooring in 2017 and 2018, and fresh paint 2016-2018. 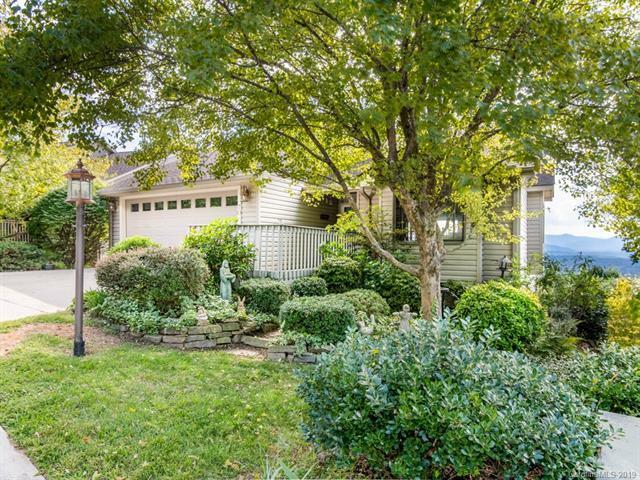 Reasonable association fee includes community pool and tennis court. Definitely a unique opportunity! Did I mention the view?